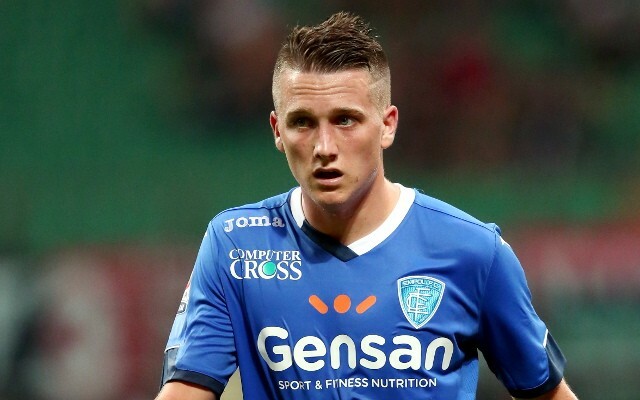 Napoli are reportedly close to agreeing a move for Polish midfielder, Piotr Zielinski. Klopp spent the first month of the off-season chasing the Udinese star, but appeared to get frustrated with a lack of progress and thus turned his attentions elsewhere. According to gianlucadimarzio.com, the 22-year-old is now going to sign for Serie A side Napoli. The fee with reportedly be €14 million plus bonuses. Lucas leaving as Turkish giants lurk? There has been no suggestion for the reliable Liverpool journalists that we are still interested in making a move. With Can, Henderson, Grujic, Milner, Wijnaldum, Lallana, and Lucas we seem well-stocked in centre-midfield – especially given we have the likes of Ovie Ejaria and Trent-Arnold waiting in the wingers.